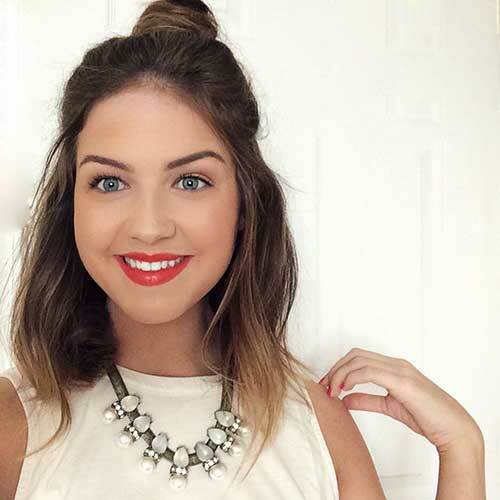 Long bob hairstyle is the biggest hair trend lately! 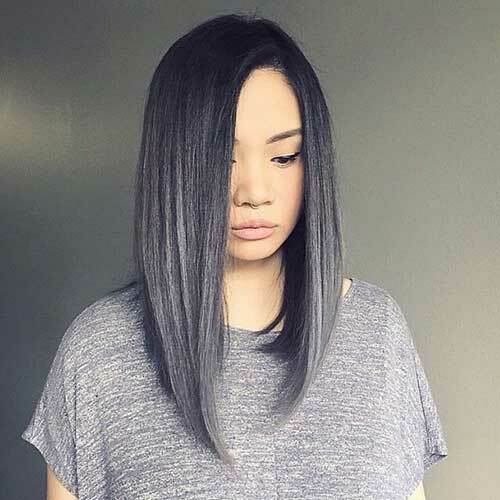 So in this post you will find 25+ Latest Long Bobs Hairstyles, you may want to try one of these gorgeous hairstyles any time soon! 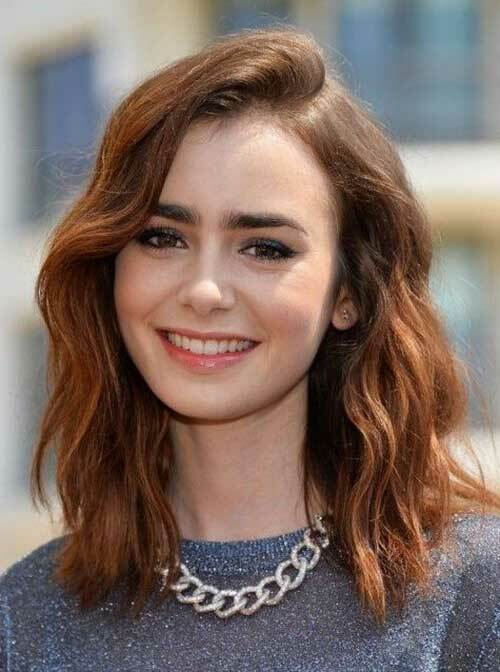 A big hair trend is the long bob, not long, not so short hair, but cut more or less blunt and just above the shoulders. 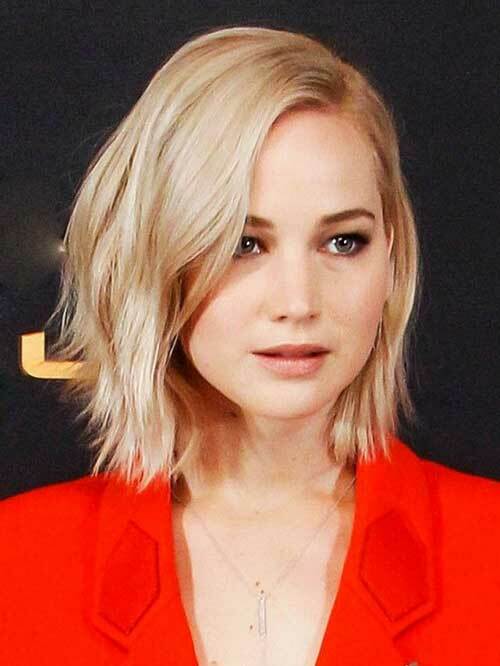 It is a great haircut for women who don’t want to cut their hair short but have desire to change their appearance. 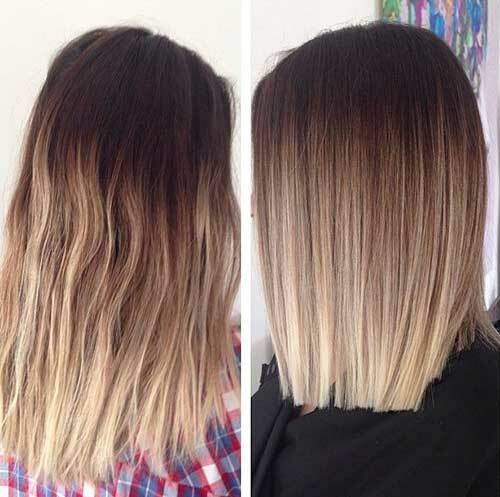 Long bob – briefly lob – hairstyles are beautiful in any texture; straight and sleek or wavy and messy. 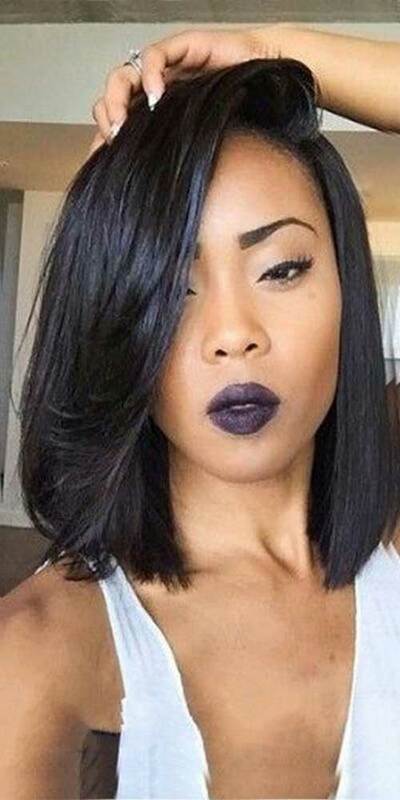 Blunt lobs would be great on straight hair, and it is a long enough to prevent frizz for curly hairstyles. 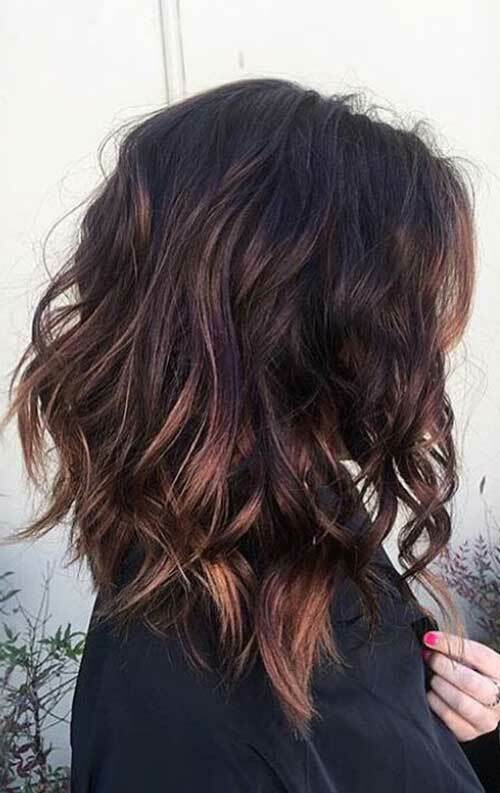 Messy loose waves are another hair trend for this season specially summer. 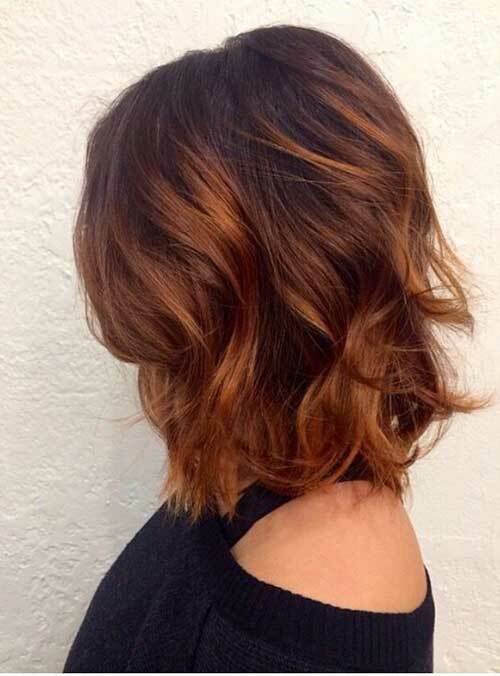 You can style your long bob with beachy waves to look chic and extremely trendy. 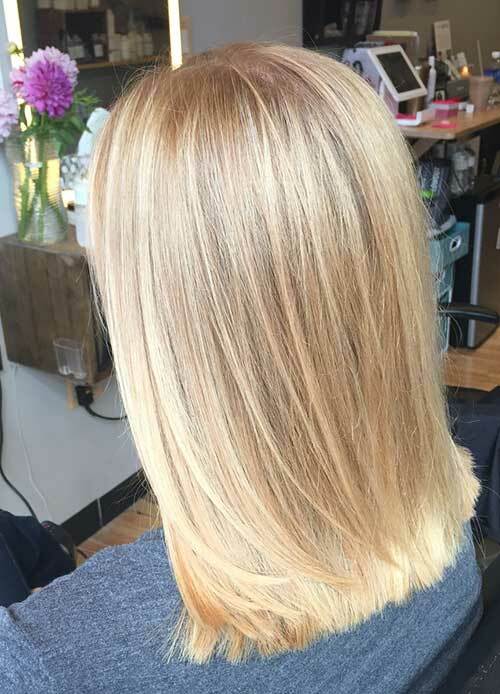 Now it’s time to chop those long and boring locks and get the lob! 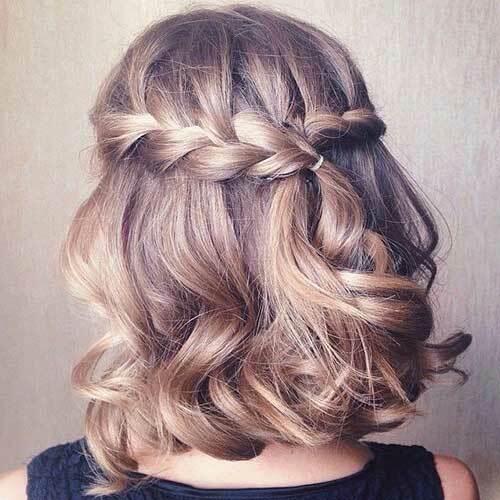 Long bob hairstyle will give you fresh, young and fancy look and also great confidence that you’ll feel glamourous! 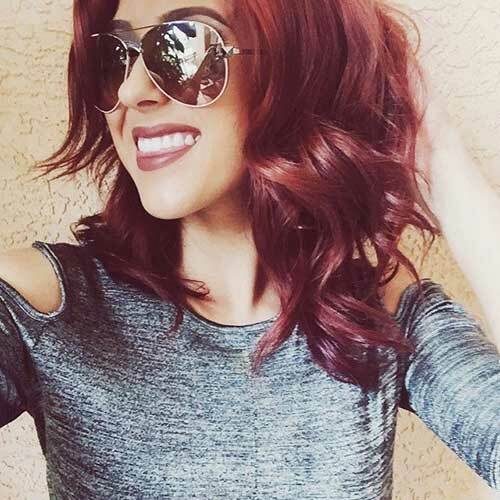 Check these hottest long bob haircuts and hairstyle ideas to get inspired!